When you see a cute dog trotting down the street on a leash, it’s hard to resist the urge to reach out and greet it. Dogs with a yellow ribbon, scarf, or bandanna around a dog’s neck or tied to their leash, should not be approached at all. That’s what the yellow ribbon means. 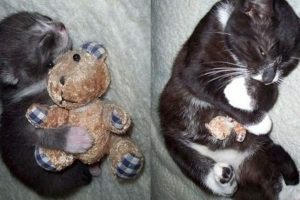 It’s not because the dog is mean or has bad intentions, it means that this particular dog, may act defensively. 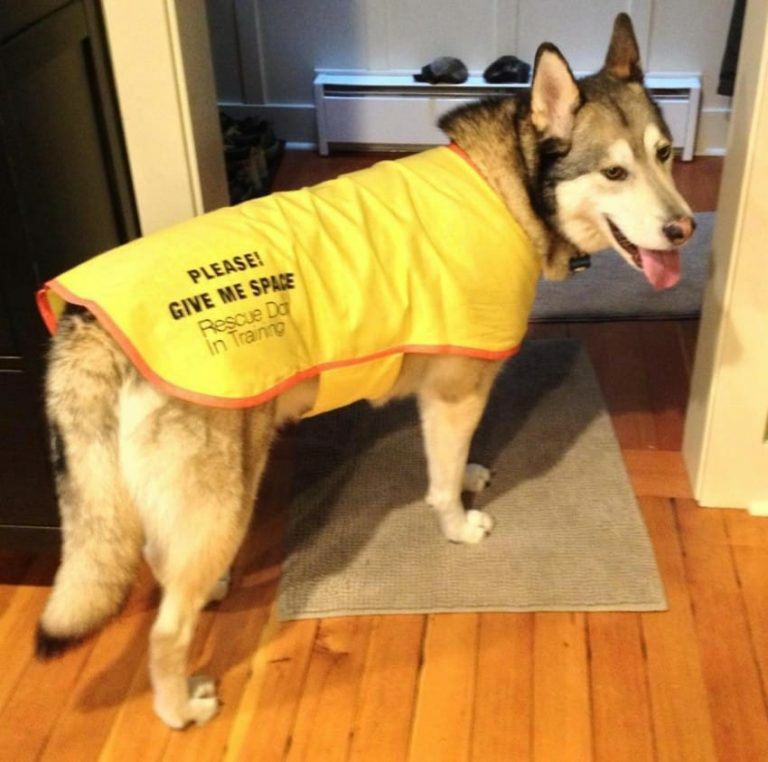 A yellow ribbon, bandanna, or vest can also indicate that the dog isn’t good with kids or with other dogs. It sometimes is an indication that the dog has anxiety or excitement issues. 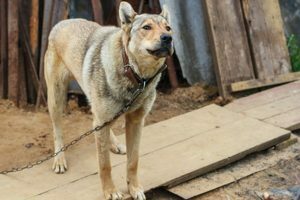 Often times, these are dogs who have experienced abuse and will act out if they feel threatened. Dogs who have suffered through this, can be sent into a panic if touched by a stranger. That’s where the yellow ribbons come in. The Yellow Dog Project seeks to educate people about the proper, safe, and respectful ways to approach dogs, and to raise awareness about Dogs In Need Of Space (DINOS). 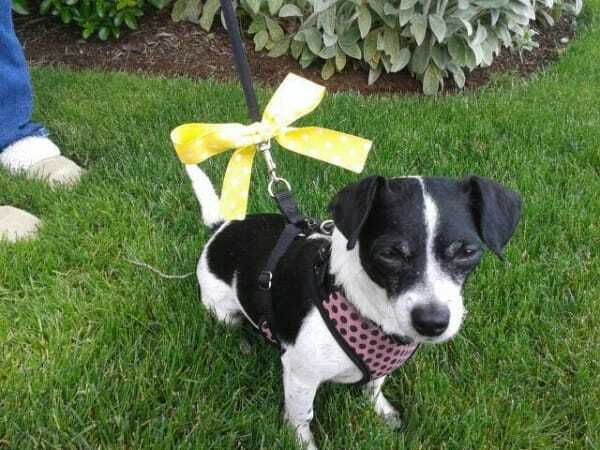 Here’s what to do if you ever see a dog with a yellow ribbon on it’s leash. 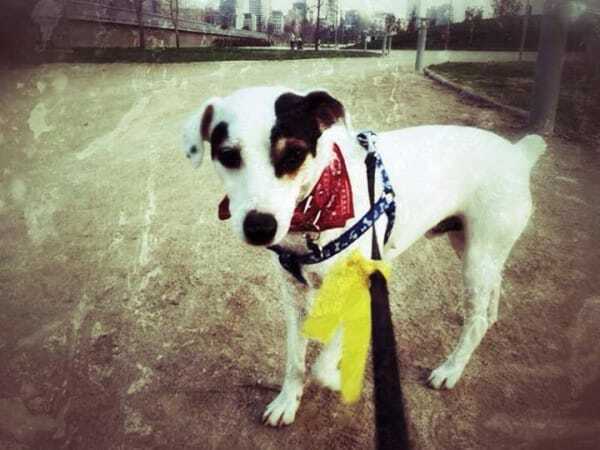 Dogs wearing a yellow ribbon, bandanna, or other accessory means that this particular dog needs space, and needs to be approached with caution or not approached at all. 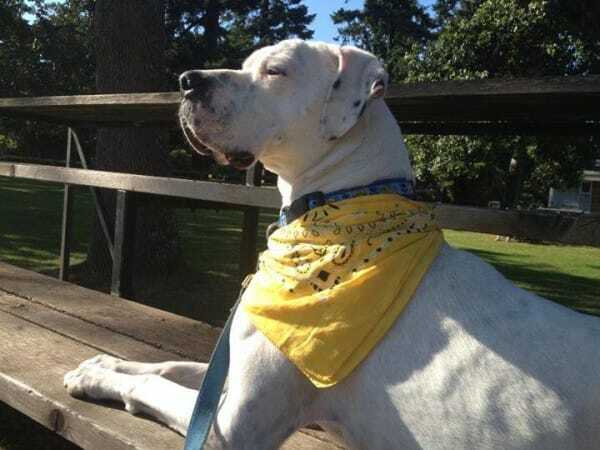 The Yellow Dog Project uses yellow ribbons and bandanas to educate people of all ages about safe ways to approach strange dogs to avoid potentially getting injured and causing undue stress to the dog. 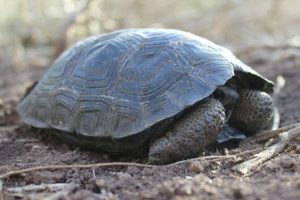 This movement is to help make people more aware of dogs’ behavior and reactions to keep everyone safe. “The Yellow Dog Project was created to bring awareness to the general public about dogs who need space while training, recovering from surgery, or being rehabilitated,” the founders explain on Facebook. 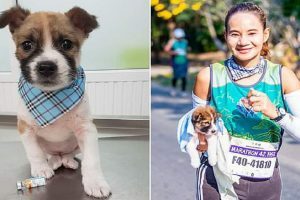 They have a social media presence, and also offer courses and workshops about recognizing when a dog is and isn’t interested in interaction, and the best ways to approach a dog you don’t know. The most important thing to know about approaching a dog, whether or not they’re wearing yellow, is always ask the owner if it’s alright to pet the dog. The movement has been catching on. 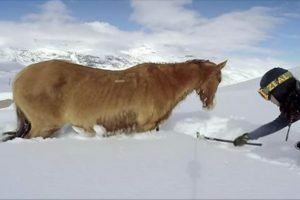 The Yellow Dog Project’s Facebook page now has members and fans from all over the world. Dogs that need space may include dogs with health issues or who are recovering from illness or injury, dogs being rehabilitated from abusive or traumatic situations, skittish dogs learning how to socialize, and dogs who are being trained to be rescue or service dogs. The yellow marker doesn’t have to be a ribbon. As the dog above shows, a bandanna works, too! 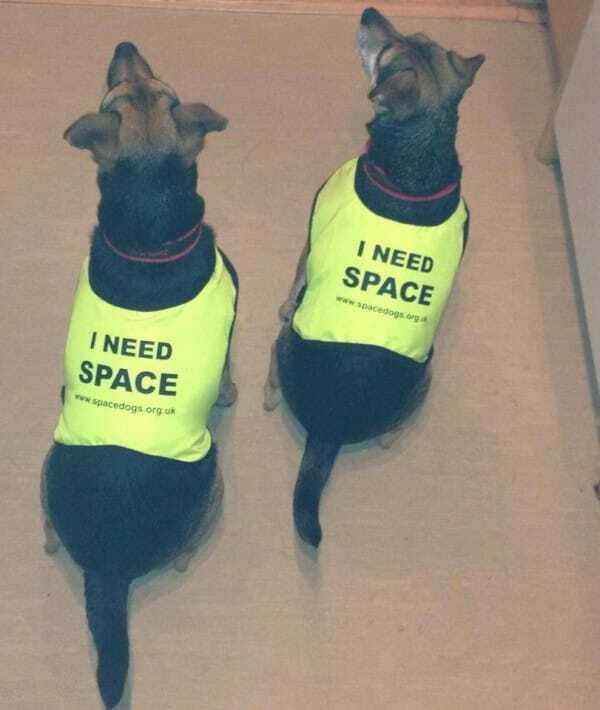 People may take a very direct approach and include a message on their dogs’ accessories. There’s no question about what these dogs need. 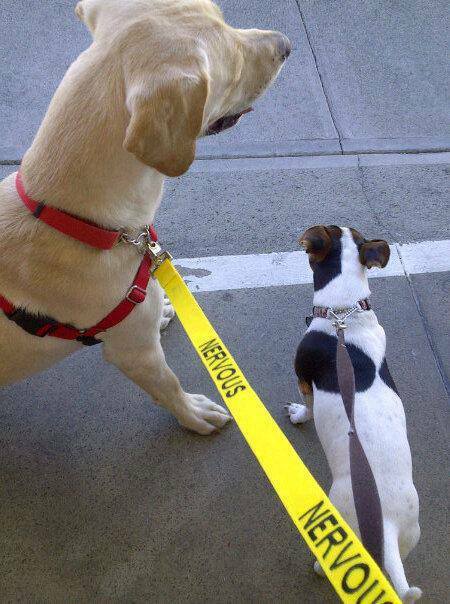 Sometimes these dogs have a special yellow leash explaining exactly what its issue is. The Yellow Dog Project doesn’t want people to be afraid of dogs, but rather understand that dogs need to have their personal space and boundaries respected, and may have underlying issues that aren’t immediately visible. 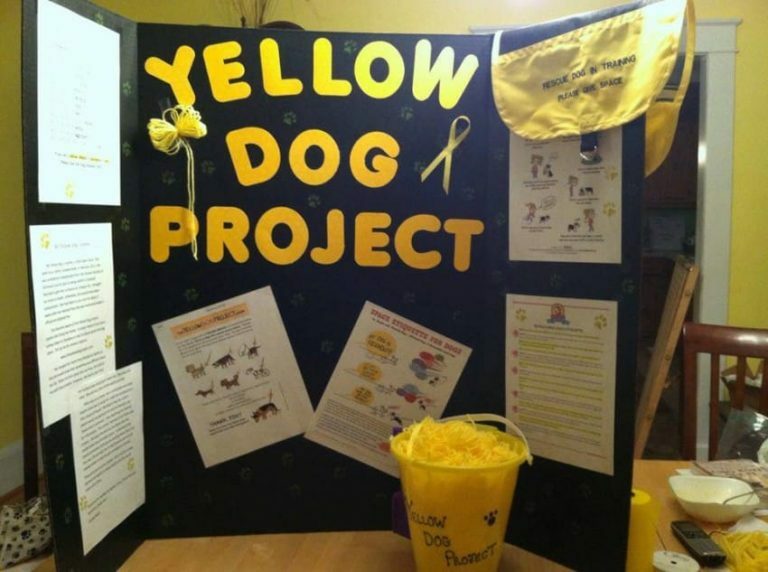 The Yellow Dog Project hopes to make yellow ribbons, as well as general dog safety, known all over the world so that dogs, kids, and grown-ups alike can all stay safe and have better, more understanding relationships.